The “safer streets” initiative will target anti-social behaviour, theft and violence in towns across the region. 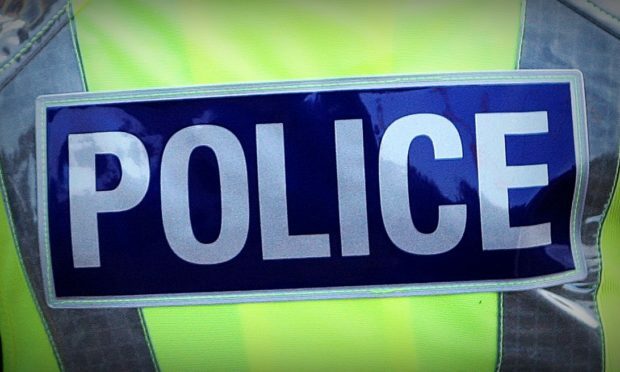 Local area commander for North Aberdeenshire, Chief Inspector Rob Sturton, said officers would pay more visits to pubs in an effort to prevent a minority of trouble-makers from ruining Christmas gatherings for others. He said: “People will be experiencing a lively atmosphere in our towns and villages during the festive period. “We are encouraging people to go out and enjoy themselves, but to take personal responsibility for their behaviour. “Our message is clear, we want to prevent the minority of people from ruining it for those who are looking to go out and enjoy themselves over the festive period. Ch Insp Sturton acknowledged that the festive period is one of the busiest times of the year for the force. He added: “We recognise that it is an important period for people to catch up with friends and family but I would ask people not to leave themselves vulnerable. Georgie McRoberts, chairman of the Fraserburgh Pub Watch scheme, added: “This scheme helps licensees and staff deal with the often persistent individuals who cause issues in, at or near licensed premises.